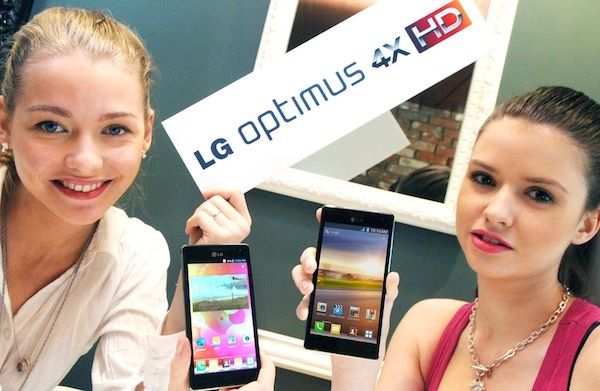 While this isn't the much hyped Optimus G, the Tegra 3 powered Optimus 4X will be hitting WIND and Videotron in October according to Mobilesyrup Tipsters. Nothing to be scoffed at the Optimus 4X will run a 1.5GHz NVIDIA Tegra 3 processor, 4.7-inch 720p Display, NFC, 8MP /w 1080p video capabilities, Android OS 4.0 Ice Cream Sandwich and will be upgraded to Android 4.1 Jelly Bean. This will certainly be an interesting offering for the two AWS carriers.